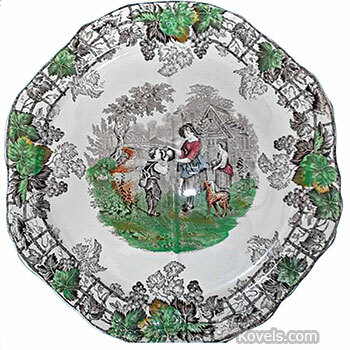 Copeland Spode appears on some pieces of nineteenth-century English porcelain. 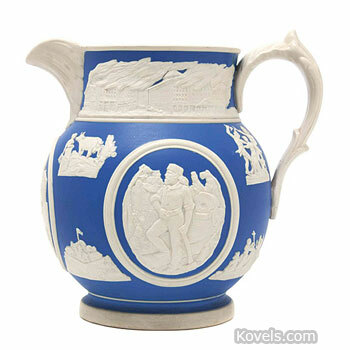 Josiah Spode established a pottery at Stoke-on-Trent, England, in 1770. 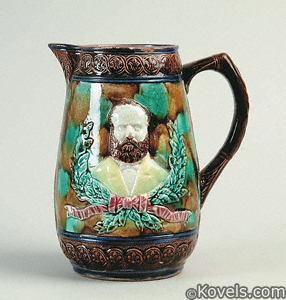 In 1833, the firm was purchased by William Copeland and Thomas Garrett and the mark was changed to Copeland Spode. In 1847, Copeland became the sole owner and the mark changed again. W.T. 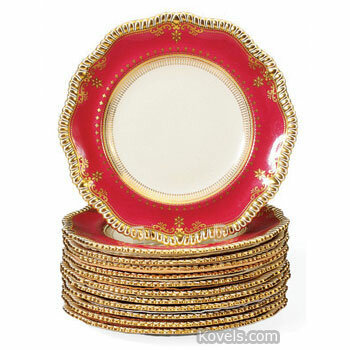 Copeland & Sons continued until a 1976 merger when it became Royal Worcester Spode. The company was bought by the Portmeirion Group in 2009. Pieces are listed under the name that appears in the mark. Spode still appears in the mark for pieces formerly made by Copeland Spode, pieces that include earthenware and bone china. 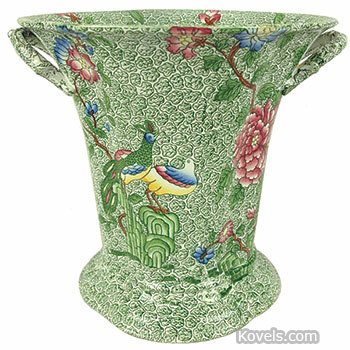 Copeland Spode, Copeland, and Royal Worcester have separate listings.